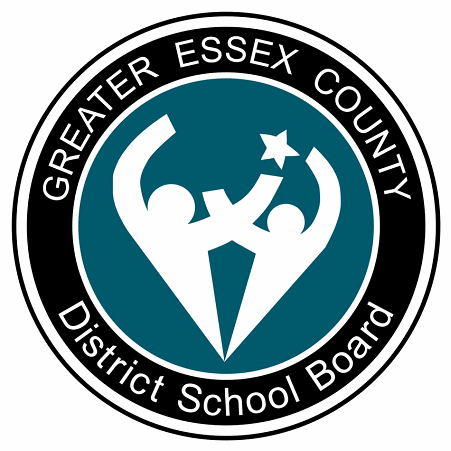 Last week the Greater Essex County District School Board formed a Program and Accommodation Review Committee (P.A.R.C.) to study the Forester family of schools, and this week the focus shifts to the W.F. Herman family of schools. The family of schools includes Herman Secondary School and David Maxwell, Coronation, Percy P. McCallum, Gordon McGregor, Roseville and Davis Public Schools. The school board reports that W.F. Herman Secondary School has the board’s second lowest utilization rate of 60%. Coronation Public School has a student population of just more than 200 (65% utilization) and Gordon McGregor Public School has declining enrolment and a considerable amount of surplus space. Meanwhile, Percy P. McCallum Public School, a single-track, French Immersion site is experiencing extraordinary growth and requires a long-term solution to alleviate its capacity issues. To introduce the community to the P.A.R.C. process, there will be a public meeting at W.F. Herman Secondary School on Wednesday, November 23rd beginning at 6:30 pm. School personnel will outline the justification for the study as well as explain how the committee will be created. Once it is formed, the P.A.R.C. will develop recommendations to Trustees for the future use of the schools under the review. The committee will involve parents, staff and administration from each school as well as representatives from the community.